As the semester wraps up, finals week and the deadline for class papers is fast approaching. 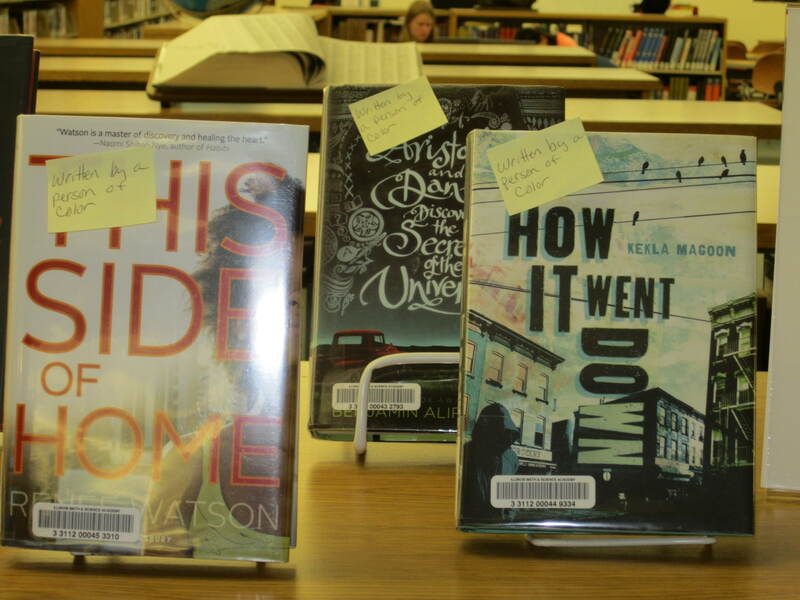 During May, students can come to the IRC from 4:00 p.m. until 8:00 p.m. on Sunday, May 8th, and Sunday, May 22nd, to study, research, print or check out library items. This entry was posted in Announcements on April 27, 2016 by nluebke. 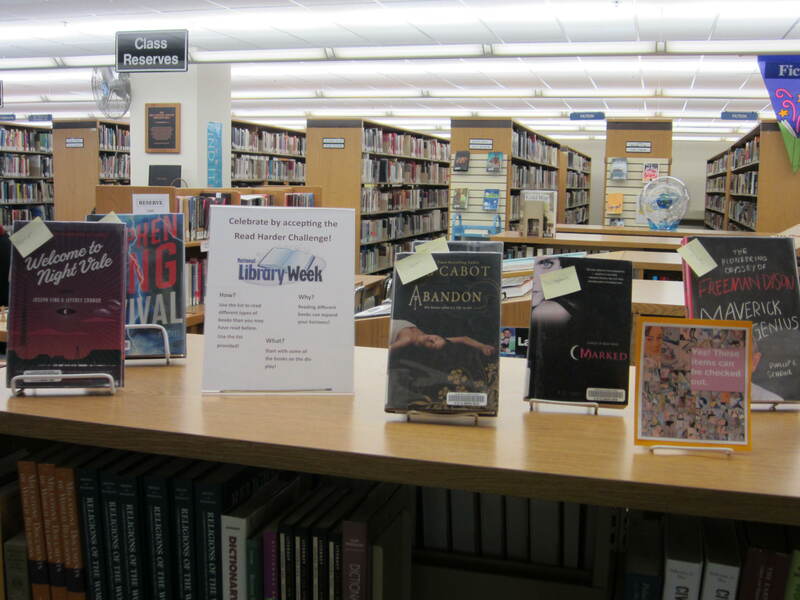 National Library Week is a time to think about the contributions of libraries and librarians, and a time to promote library use and support. We’re celebrating National Library Week by asking patrons to take the 2016 survey of IRC collections and services and tell us how we’re doing. Let us know what we’re doing right and what needs improvement. Last year more sophomores than any other class took the survey. We’re wondering which class will give us the most feedback this year? After completing the survey, participants will automatically be entered into a drawing for one of four prizes. The survey is happening this week only, and the opportunity to take the survey and win a prize ends at the end of the day on Friday, April 15, 2016. 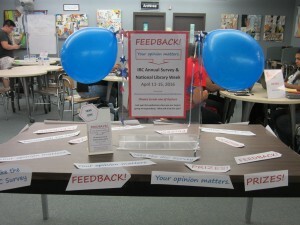 We can’t wait to read your feedback, so please participate! This entry was posted in Announcements, Displays on April 11, 2016 by nluebke. In support of National Poetry Month, the Writing Center and IMSA student group, Alma Latina, have invited poet and social activist Michael Reyes to return to IMSA. 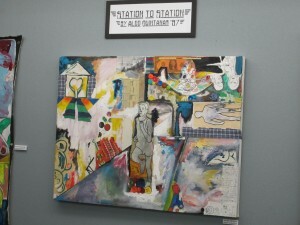 The event also features the mixed media artwork of IMSA alum Aldo Quintana, class of 1997. 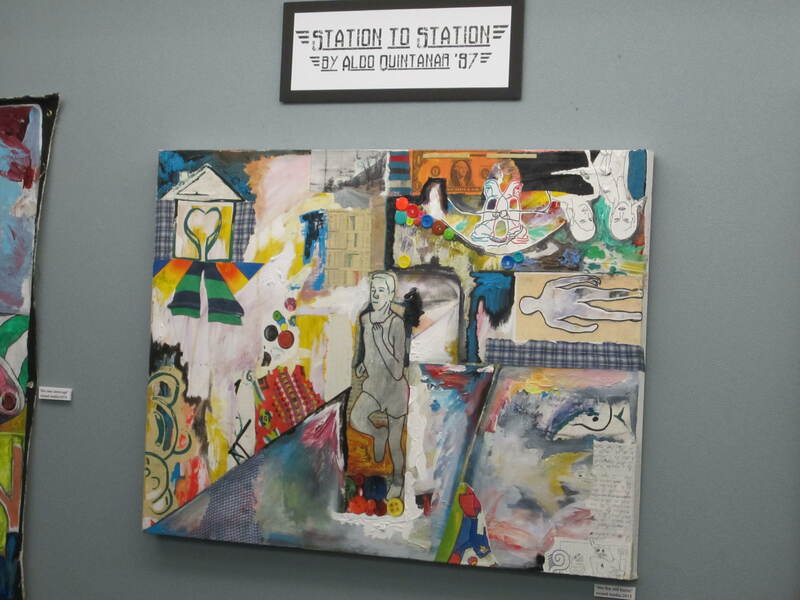 “Station to Station” is now hung on the walls of the IRC, and it is hoped that the artist will be able to stop by the event on Monday afternoon. This entry was posted in Events on April 7, 2016 by nluebke. 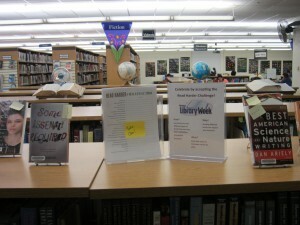 The new display in the IRC encourages readers to pick a book in a category that they don’t usually read to broaden their horizons. 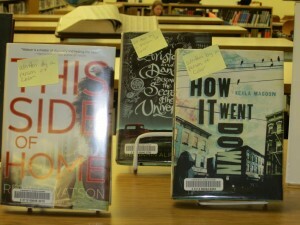 The books have a sticky note on them that describes what subject the book covers to make it easy to pick a book from a new area of interest, like historical fiction or physics. 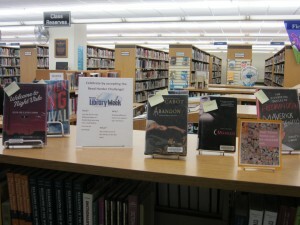 All the books on display are available to check out, and readers are encouraged to wander the stacks and pick out a book from the many in the library’s collection. This entry was posted in Displays on April 7, 2016 by nluebke.